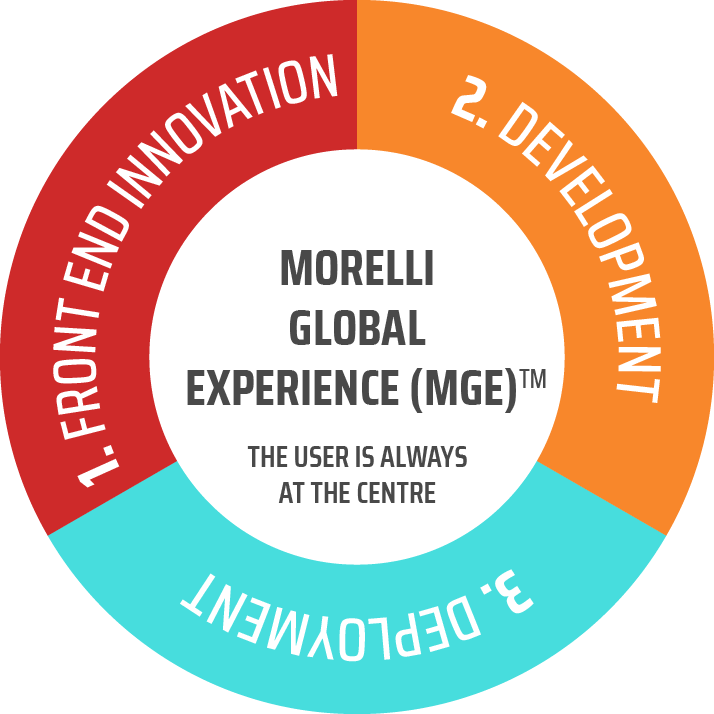 The Morelli Global Experience… it’s what we call our capacity to quickly assess and confirm your intuitions, and to conceptualize your ideas through a user-centric approach. Because we apply our industrial design expertise before, during, and after the product development process, you’ll be able to hit the market with a compelling, competitive, and growth-generating offer. 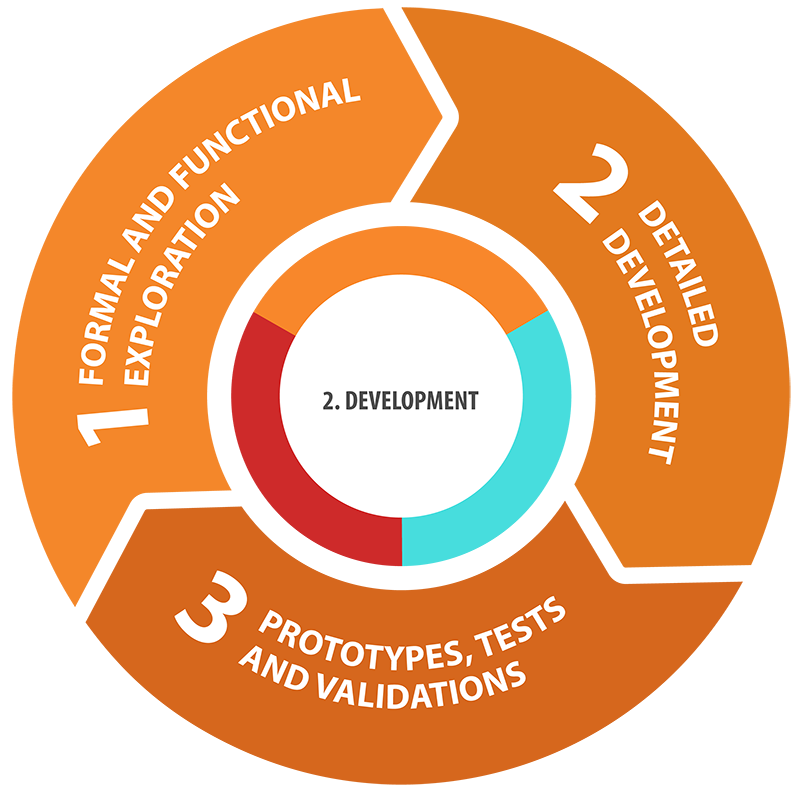 We build knowledge about your user-customers through iterative exploration-validation cycles. This front-end step confirms commercial potential, a recommended differentiation strategy, and new product opportunities. 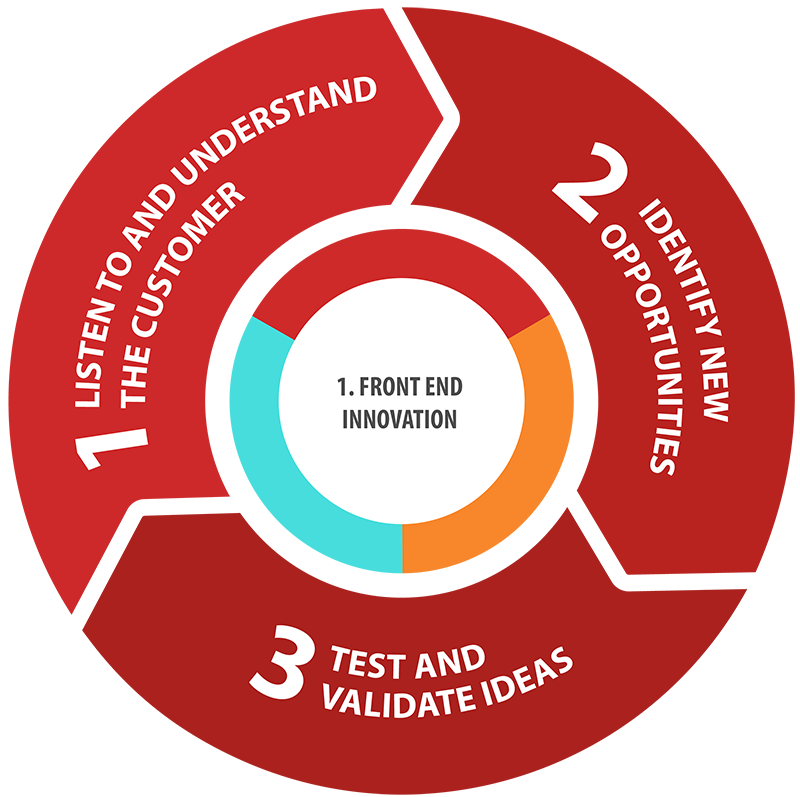 In this way, development efforts are always oriented toward what really matters to end-users and your company. Guided by a firm understanding of the market and a smart differentiation strategy, we keep the project on point and coherent at every stage of development, from stylistic design to the best-possible prototype ready for commercial use. The product is created but the job is not done. We assist in its manufacturing process and the management of its life cycle. 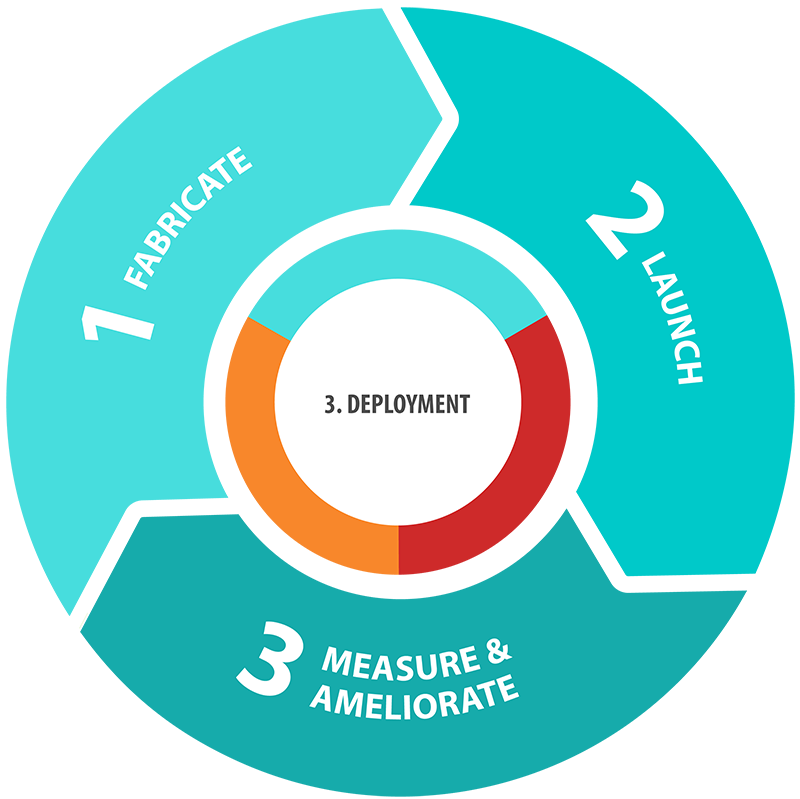 We produce visual and graphic tools that strive for the ongoing communication of your product’s real value. We aim for success that will amaze you, guaranteed.